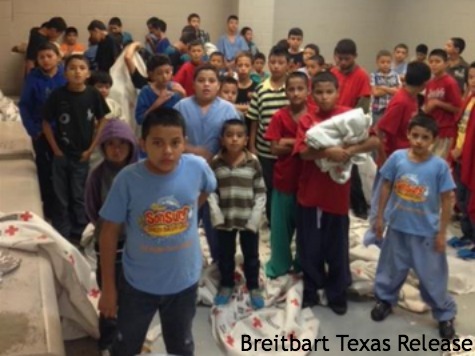 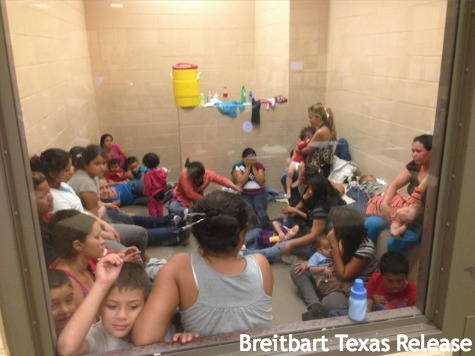 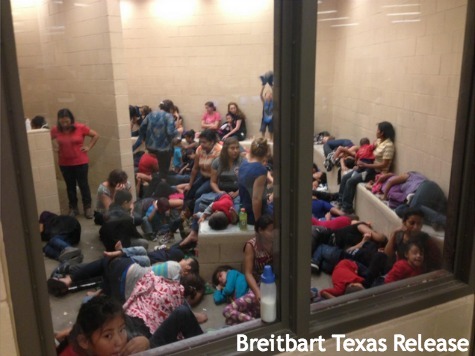 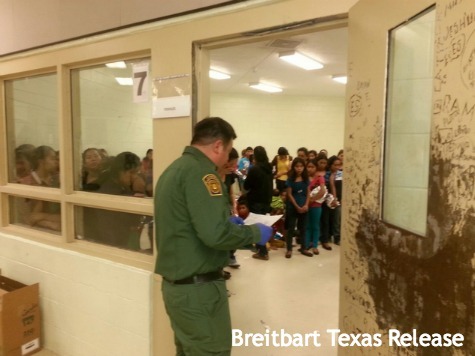 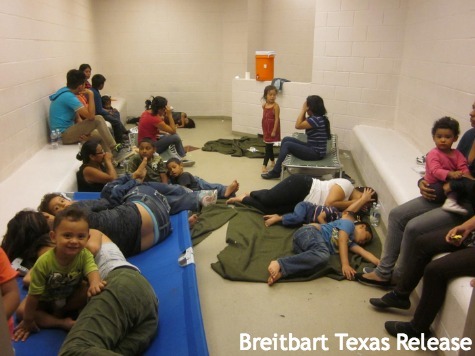 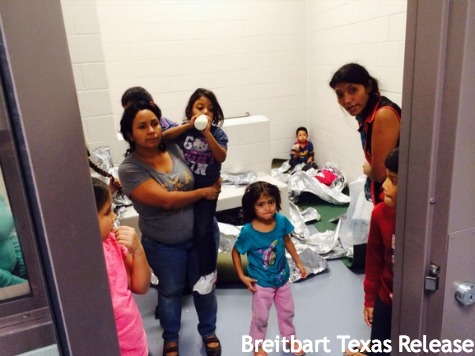 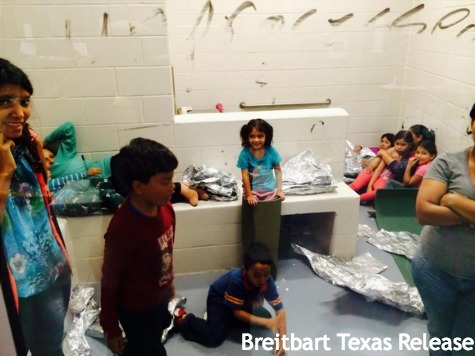 HOUSTON, Texas — Breitbart Texas obtained internal federal government photos depicting the conditions of foreign children warehoused by authorities on U.S. soil on Wednesday night. 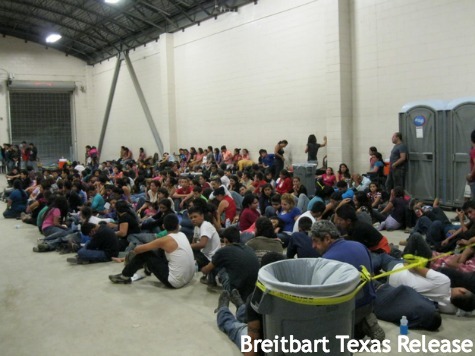 Thousands of illegal immigrants have overrun U.S. border security and their processing centers in Texas along the U.S./Mexico border. 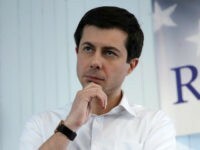 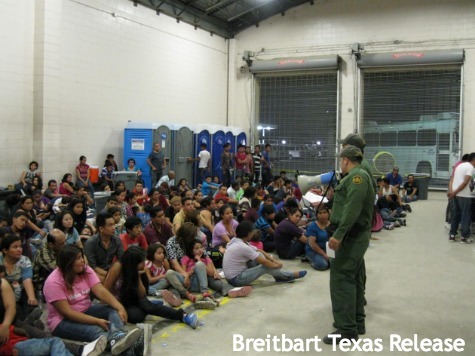 Unaccompanied minors, including young girls under the age of 12, are making the dangerous journey from Central America and Mexico, through cartel-controlled territories, and across the porous border onto U.S. soil. 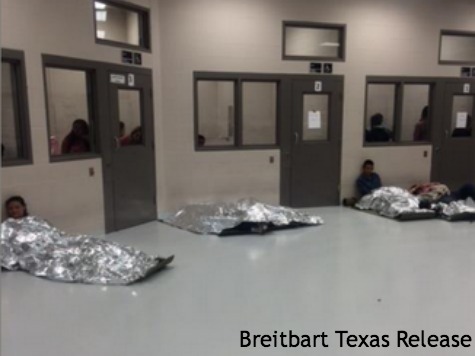 The photos illuminate the conditions of the U.S. Border Patrol’s processing centers, as well as the overwhelming task Border Patrol is facing. 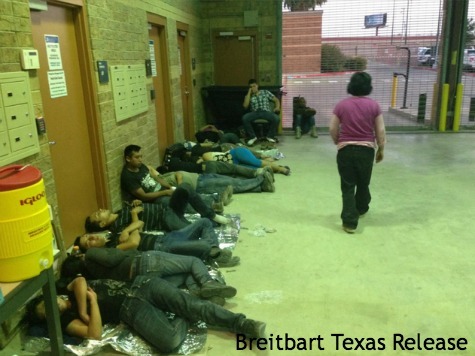 Breitbart Texas Border Expert and Contributing Editor Sylvia Longmire reviewed the photos. 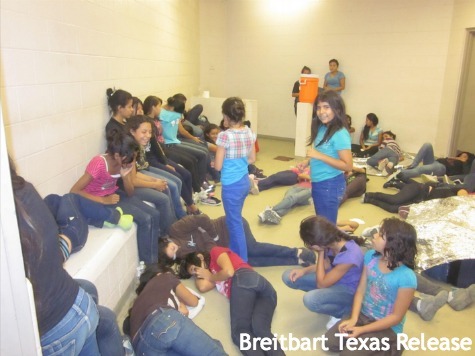 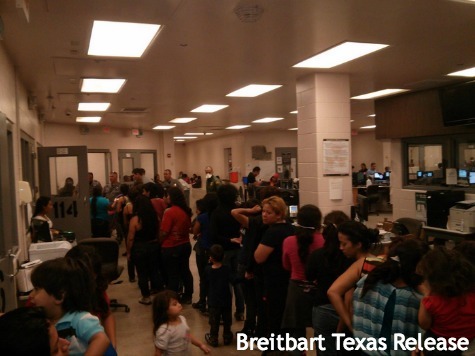 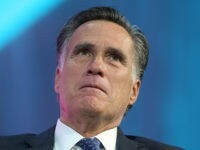 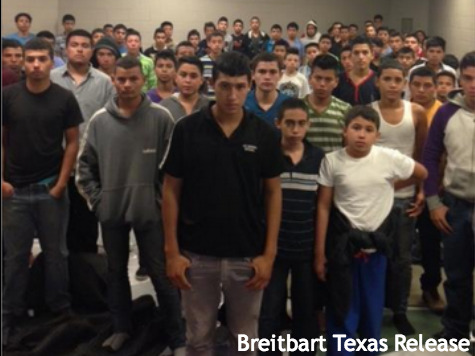 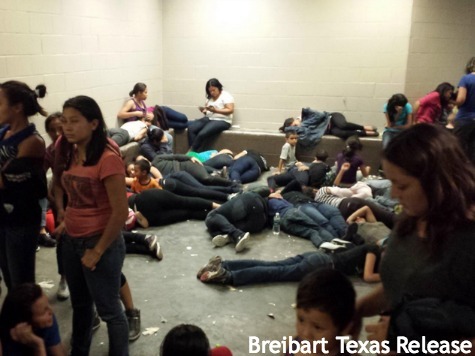 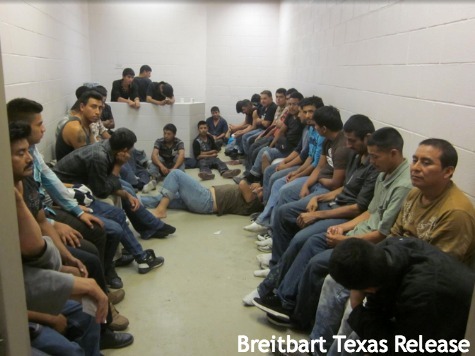 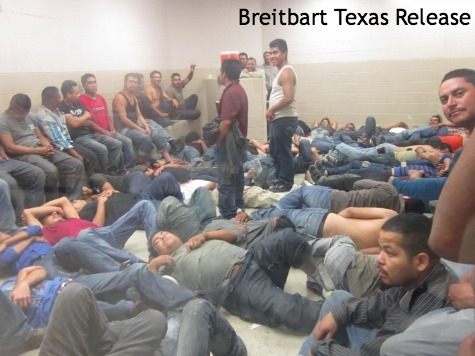 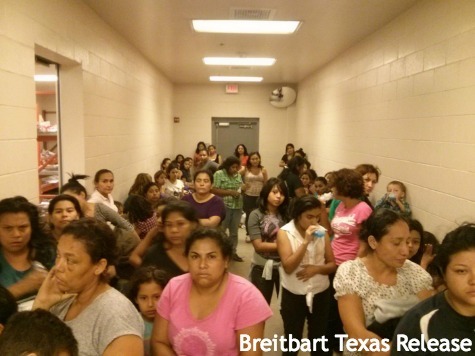 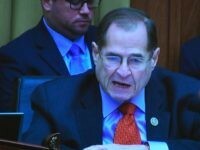 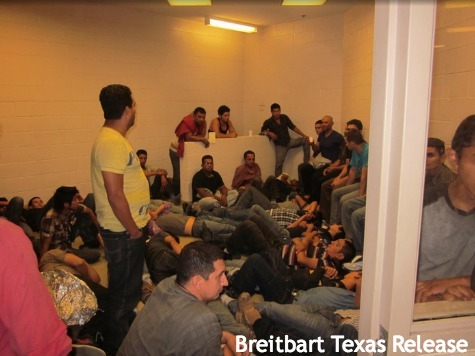 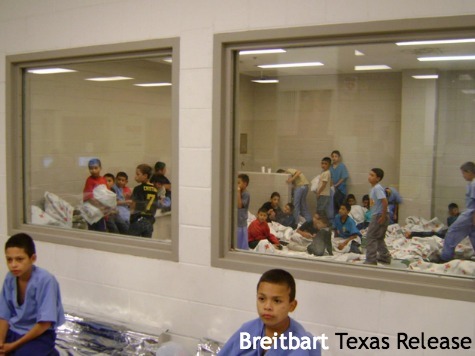 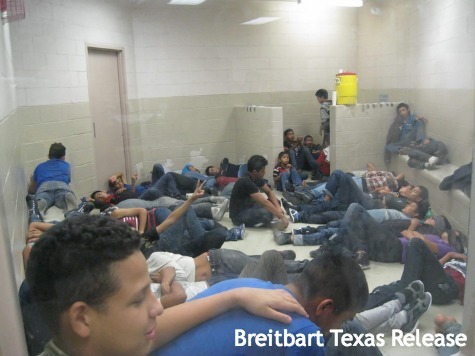 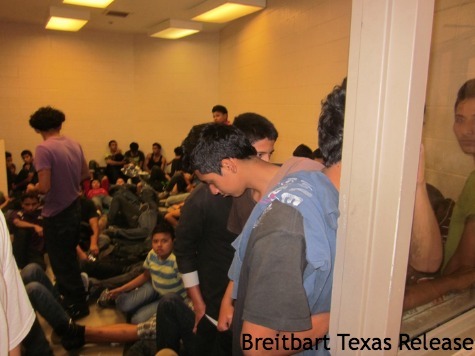 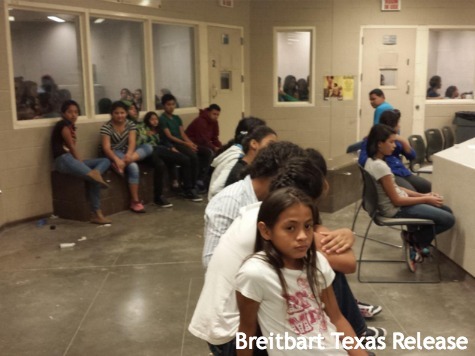 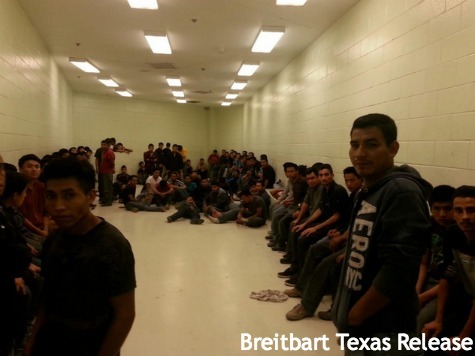 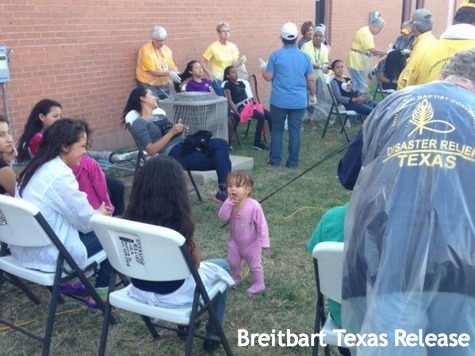 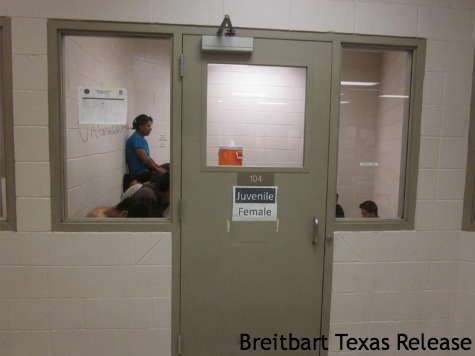 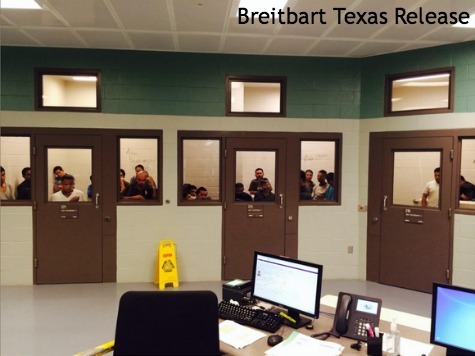 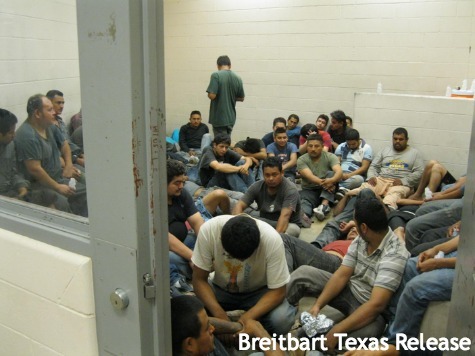 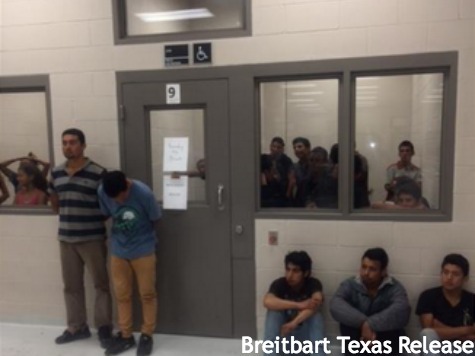 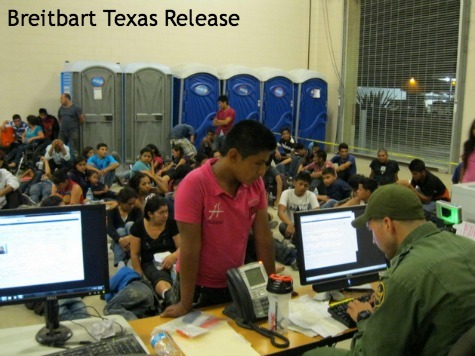 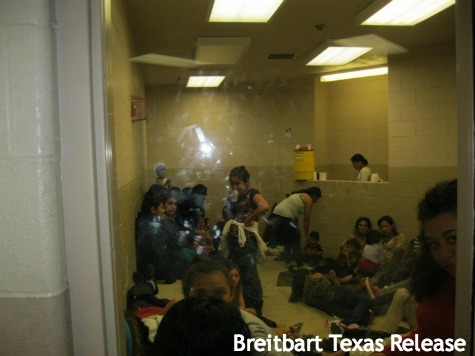 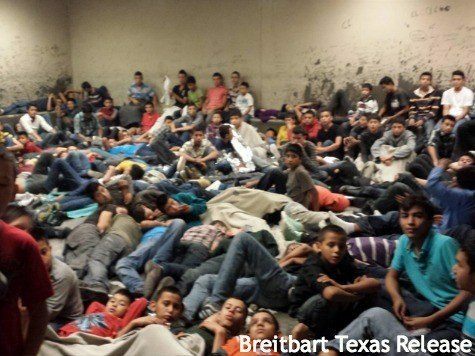 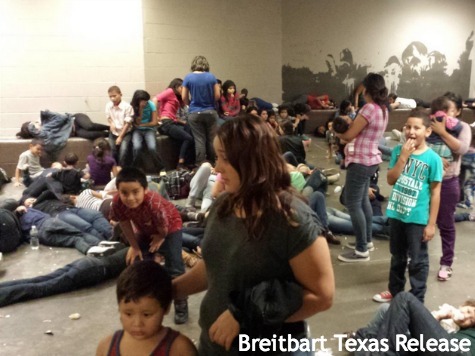 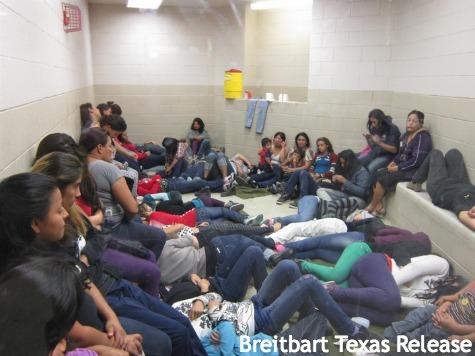 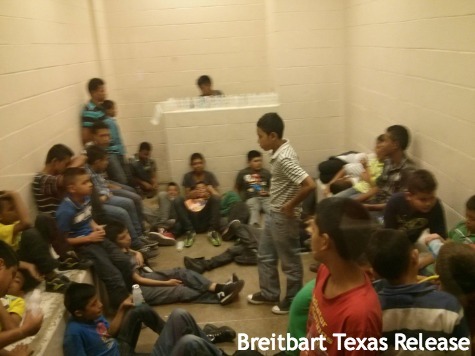 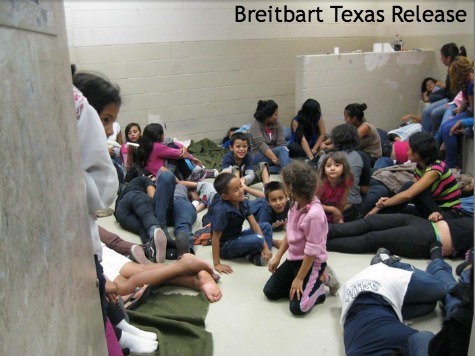 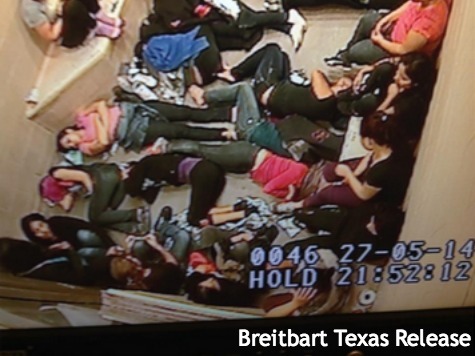 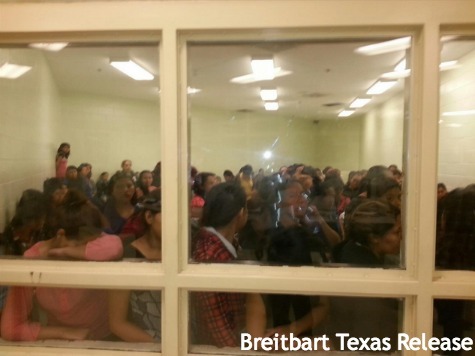 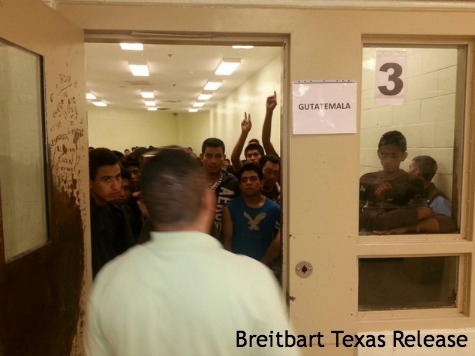 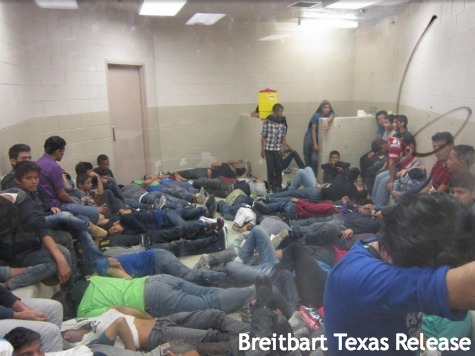 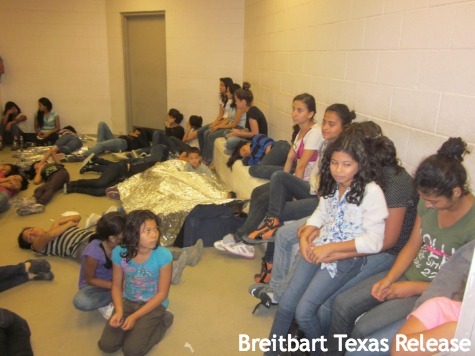 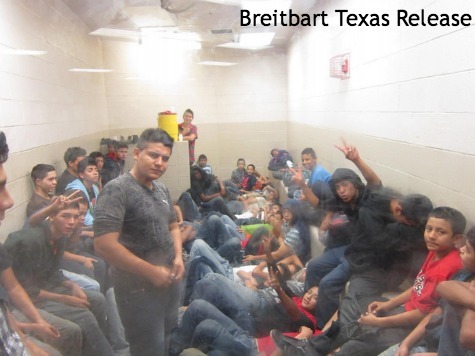 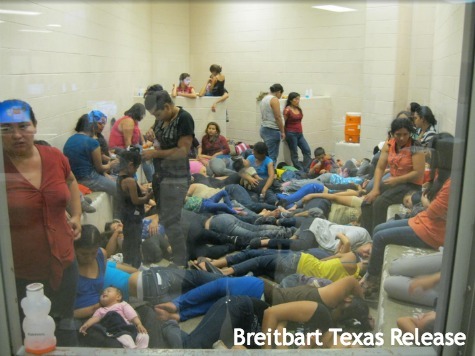 Breitbart Texas provides the internal U.S. government photos below.